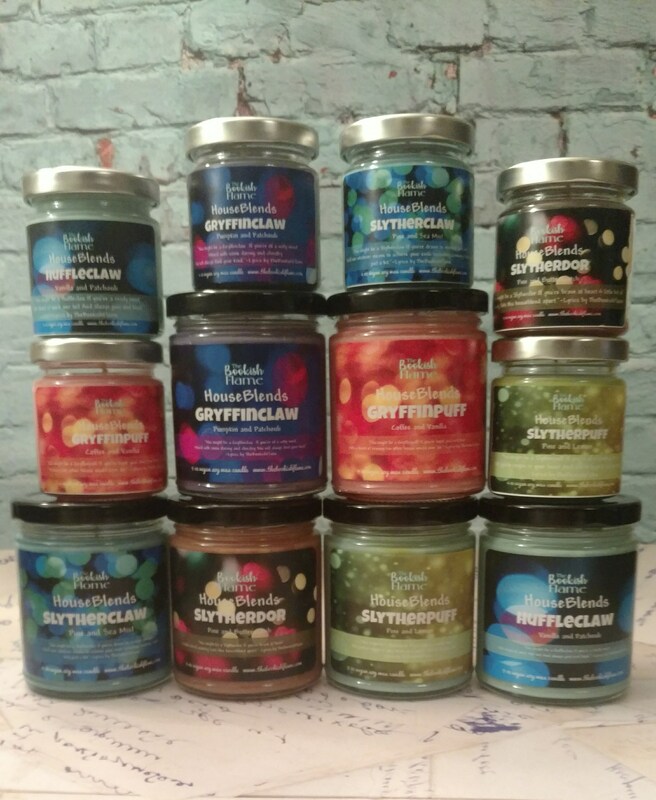 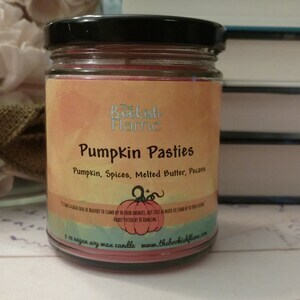 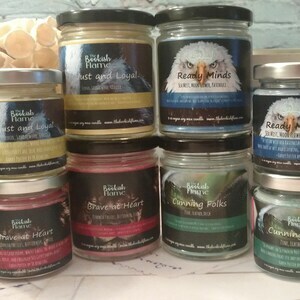 When creating my HouseBlends series, I really wanted to play with color and scent. 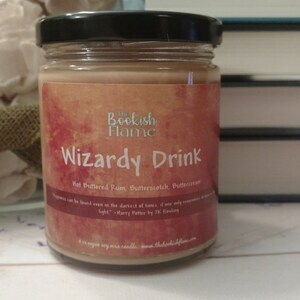 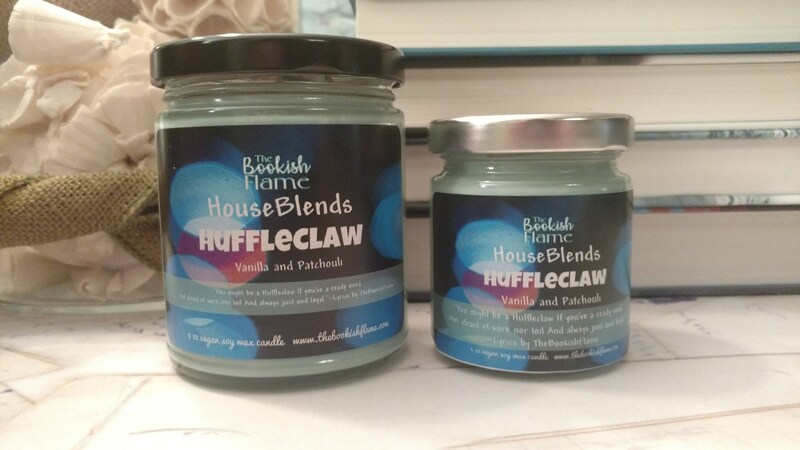 Each candle is a blend of its two main houses. 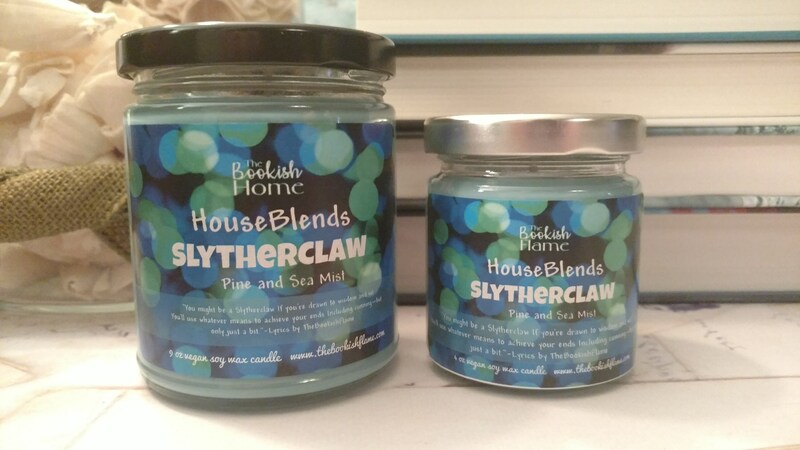 For example Slytherclaw is green + blue, so the color is a gorgeous teal. 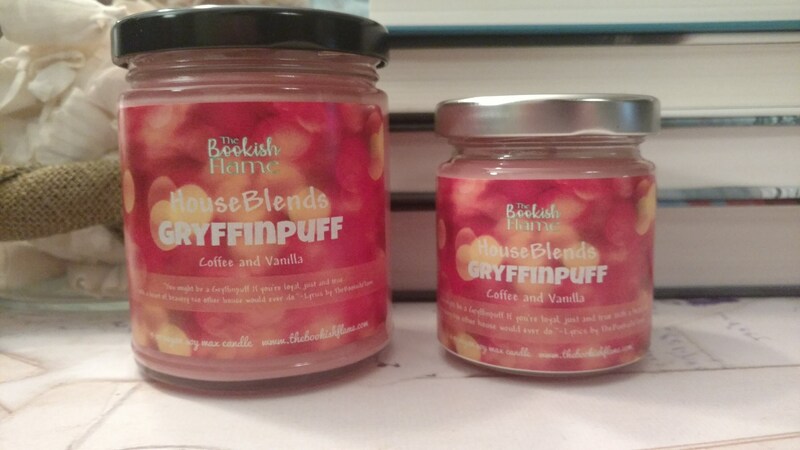 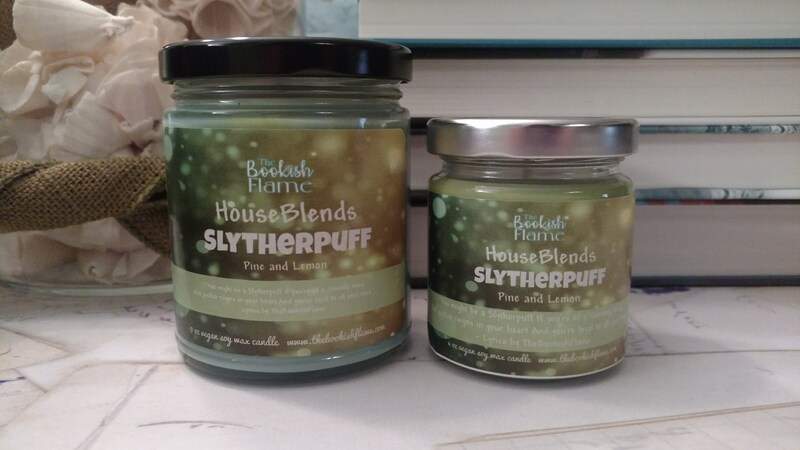 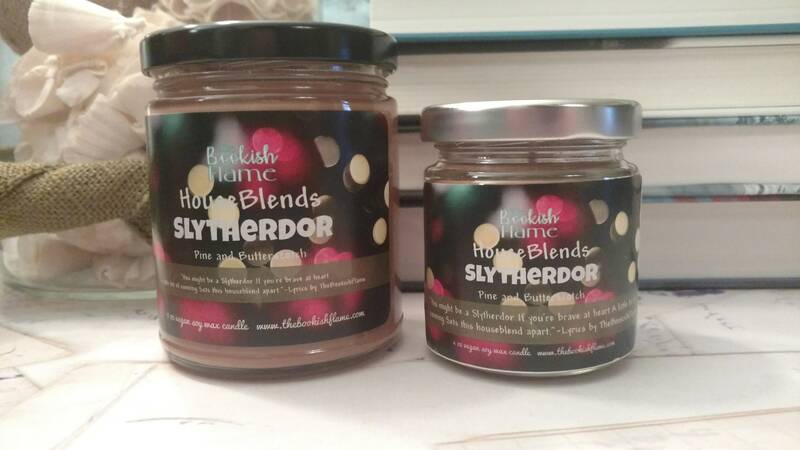 I also took scents from each of my Original House Scents in order to create unique combinations that are representative of their namesakes. 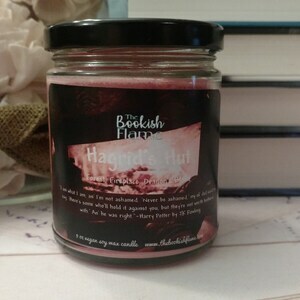 © This line was originally created in 2017 by The Bookish Flame. 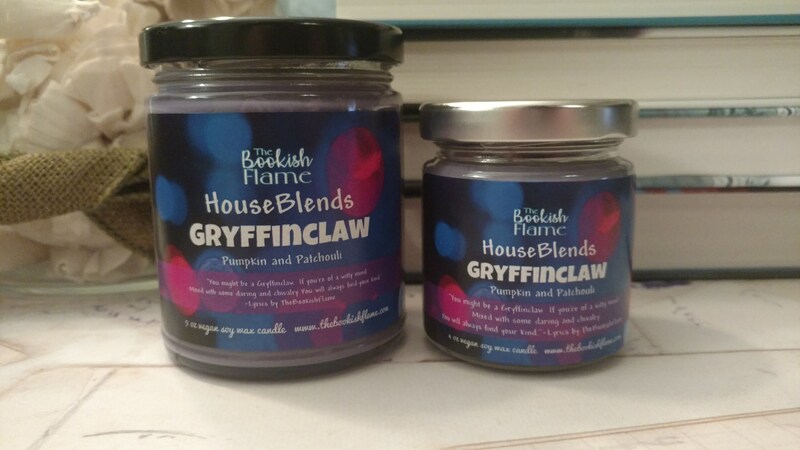 Each candle has unique sorting lyrics created by The Bookish Flame.